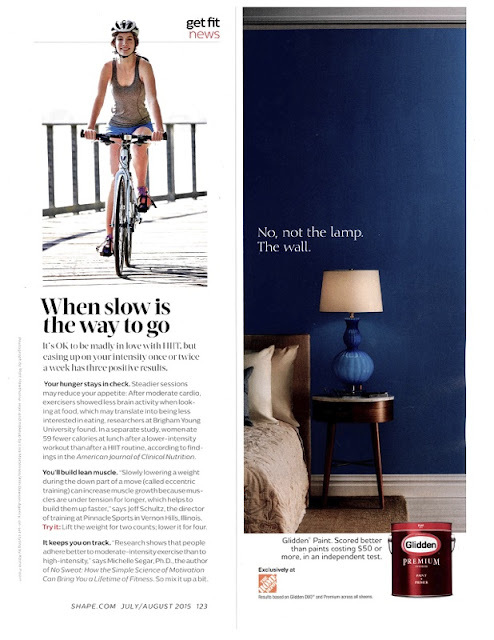 Make sure to grab a copy of Shape Magazine and check out the stunning spread by photographer Matt Hawthorne. Of course, our Page Parkes models Bailey Anderson, Valen Custer, and the newest and most cuddly addition to the Page Parkes family, Zoi Magee, rocked this fun sporty shoot! Grab a copy today, and be sure to follow the Page Parkes blog for the latest and greatest news on all of your favorite models and actors!